I have watched a number of movies with parallel narratives. Some of them connect at the end to send a unique message, some don’t but still convey a meaning through a singular theme. 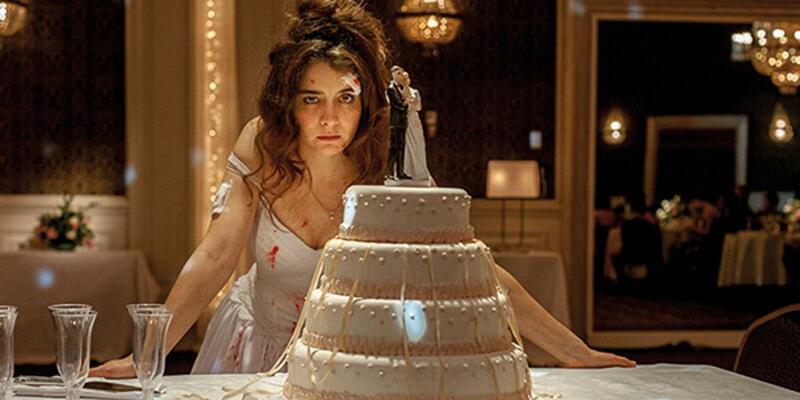 The Argentine film Wild Tales is of the second type and presents six short stories beautifully. The experience is exactly like finishing 6 novels with a common theme within them – revenge exacted in different ways. You’ll find yourself familiar with at least one of the situations the film deals in, and perhaps multiple, if you are of the unlucky kind. However, the film isn’t only about vengeance, anger and despair, it celebrates life several times, once even in death! Though dealing in a serious subject, the film has occasional splashes of witty humor, including dark ones. If you are of the kind who gets annoyed easily, you should definitely watch Wild Tales, to realize what anger can do to people. If you ask me to pick the story I liked most, I am kind of torn between the road tale and the engineer’s tale. My rating would be 8.5/10 for the entertainment, fun and food for thought in a single package. Survival Style 5+ is another interconnected parallel narrative Japanese film I watched recently and liked.